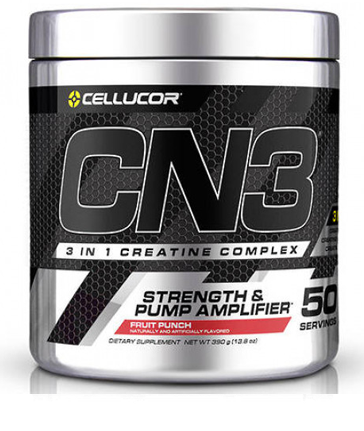 Cellucor is a leading worldwide brand in sports nutrition, helping thousands of athletes and recreational trainers achieve their goals in record time. From a company who believes that “better is never enough”, you can be sure that their commitment to product development is real. These Creatine Nitrates are an exceptional addition to their range of natural performance enhancers.